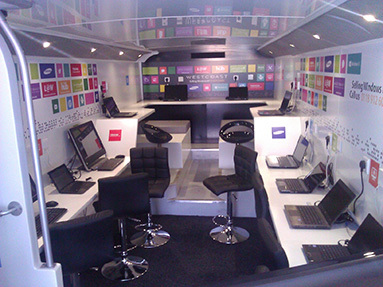 Join us on the 30th May on our mobile training bus to see the latest Microsoft technology at work. This Microsoft Experience Day is a real-life user experience that immerses you in the technology, encourages discussion about how to use it in your organisation, and helps you discover the right set of products and solutions for your business. 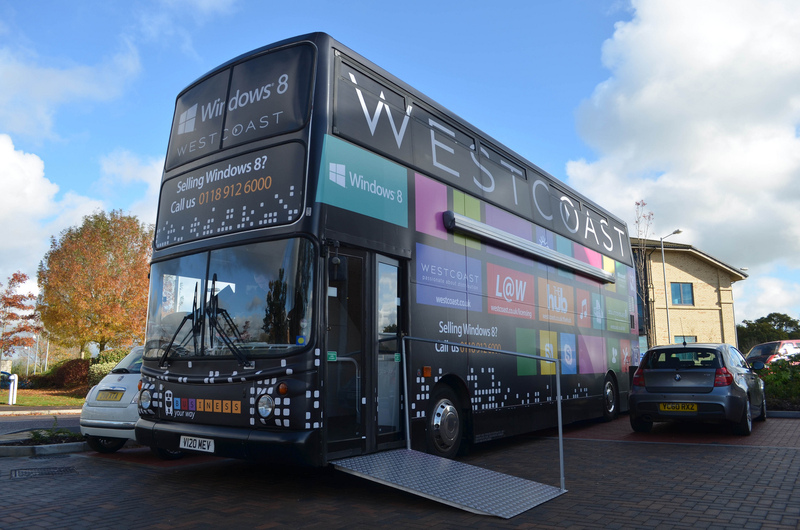 If your organisation is still using the Windows XP Operating System, this demonstration facility will allow you to fully understand and experience the benefits of upgrading to the latest solutions, including Windows 7 and Windows 8 Operating Systems, Windows Phones and Tablets, the new Office 2013 suite, and Office 365. The 2-part session will take place between 13.00 and 16.00 at the Mirus IT Office in Linford Wood, Milton Keynes. To register your place please email Kate at info@mirus-it.com. Learn about the Outlook integration to get more done in less time. Reduce the time you spend triaging email. Discover what tools you can use to manage and clean up your inbox. Experience the integration of the various software systems. Communicate and work with team members that are not physically in the office. Share information, store files and update documents across your organisation. Find information across your organisation quickly. Discover efficient ways to recover information that is necessary for compliance audits or legal issues. Register now by emailing Kate at info@mirus-it.com.